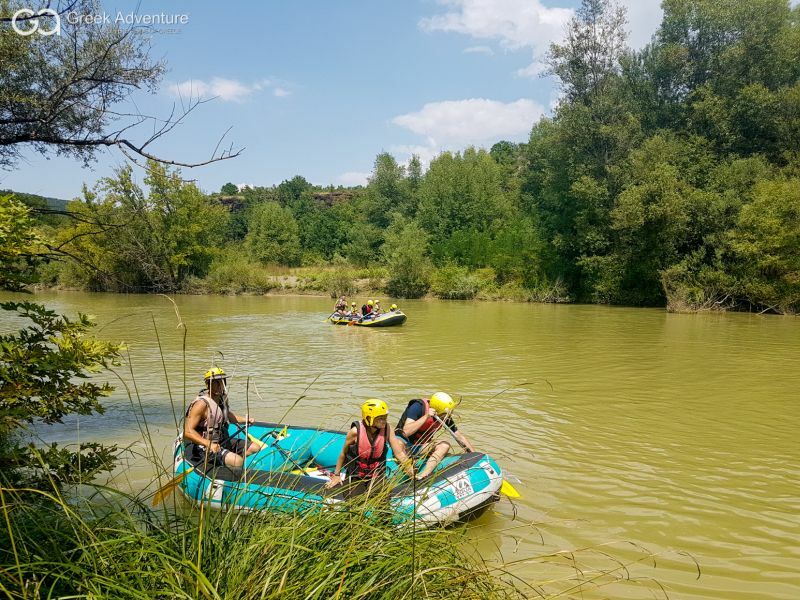 This awesome excursion is specially designed for families with children. 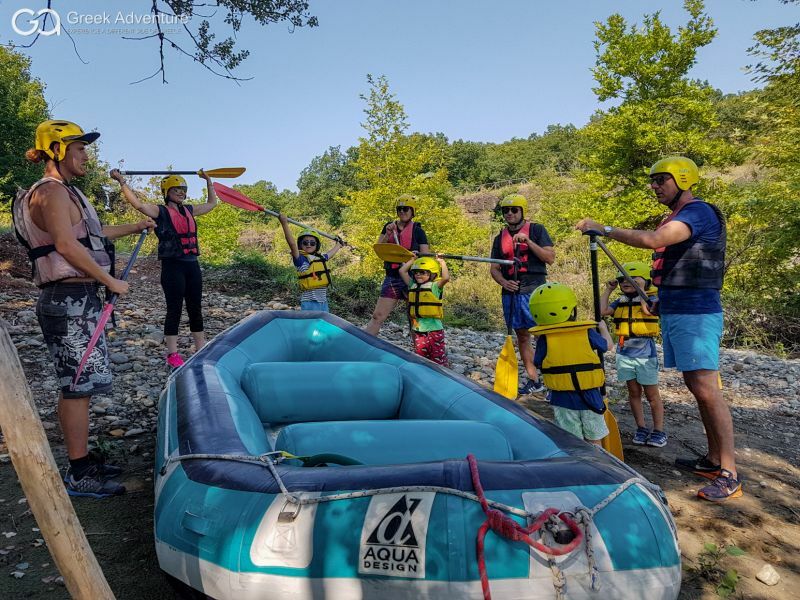 We will descent the crystal clear water of Aliakmonas river in Grevena, Greece. 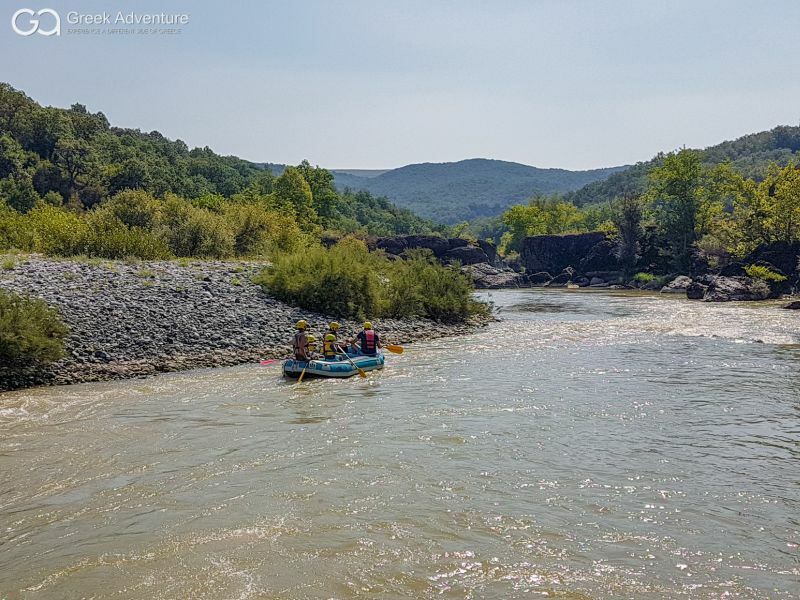 Aliakmonas is the longest river of Greece and according to Greek mythology, it was the child of Tethys and Ocean. 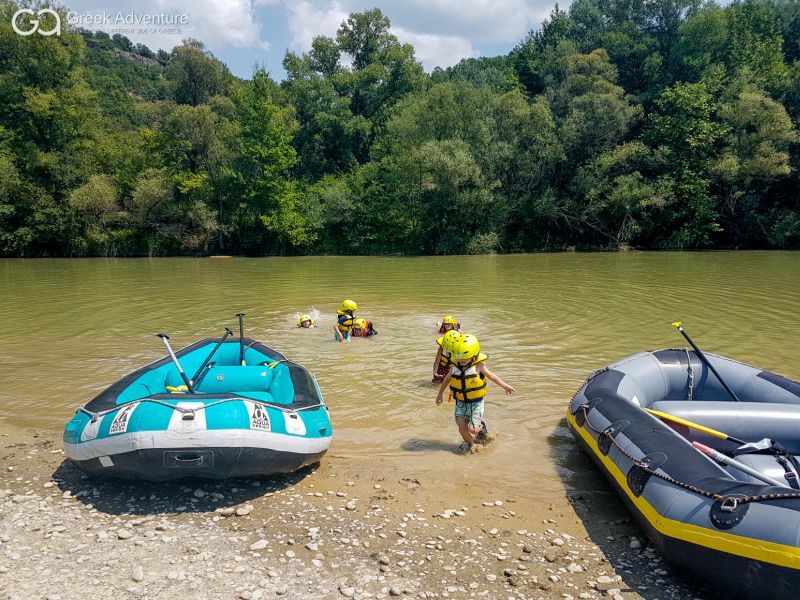 A six-kilometer rafting route that all family members will love: Easy to complete, since its difficulty level is 2, with one passage of difficulty 3 that will excite our young rafting friends. Using our special equipment for kids, they will complete this tour with safety. 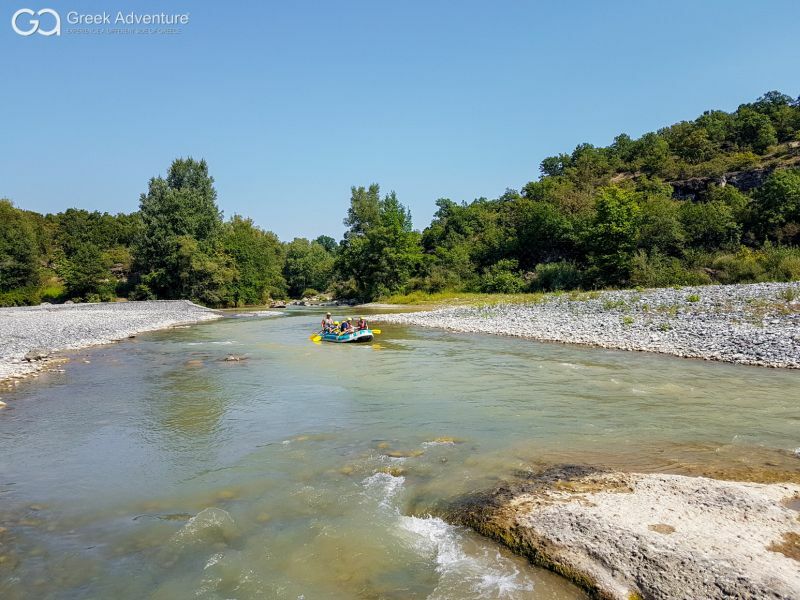 A tour inside the gorgeous natural environment of Grevena, during which we will admire the rocks that are exactly like the Meteora ones and will also spot a big variety of birds like herons, cormorants, black storks, wild ducks, falcons, eagles etc. Take advantage of our unique offer for families and just send us a message and book this amazing experience!